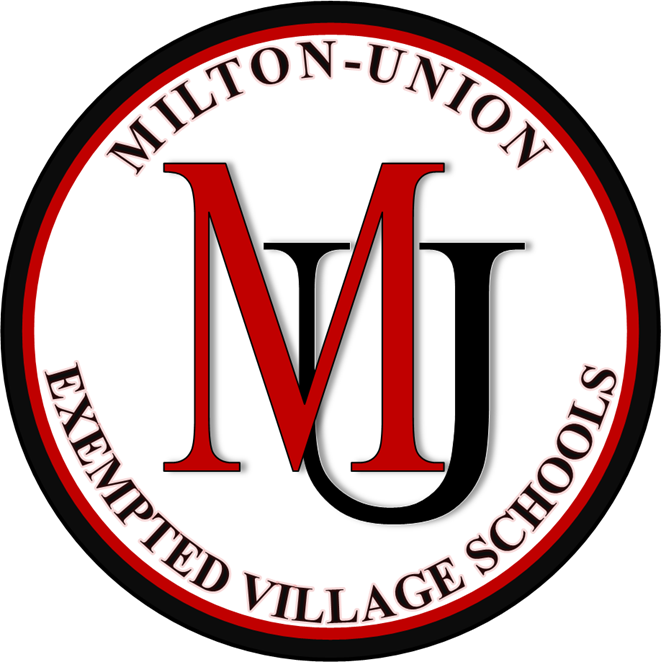 From an informational perspective, several weeks ago, the Milton-Union Board of Education approved a resolution to place renewal of the 10.9 mill operating levy on the ballot for the November 7, 2017 general election. We use operating money for classroom supplies and materials, student transportation, extracurricular programs, utilities, and facility maintenance. Milton-Union Schools spends over 70% of funds on classroom instruction, which is higher than similar districts and statewide averages. We expect funding to remain as close to our students and classrooms as possible, and renewals do not increase tax rates. The levy generates the same amount as when originally passed in 2002, and if approved, this would be the levy’s third renewal. Please call the BOE Office or e-mail one of our staff members with any questions and/or receive additional information.